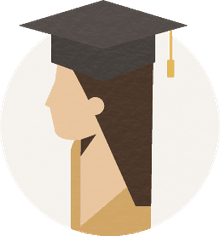 Finding information on earning a GED or high school equivalency certificate in each of the United States can be difficult since different agencies handle adult education state to state. This series of articles lists the links for each state, including which test each state offers. The state where you live determines the test taken to earn a GED certificate or high school equivalency certificate. Individual test takers don't make that decision, unless the state offers it. When the GED Testing Service changed to computer-based exams, each state had the choice of staying with the GED or switching to HISET, TASC or a combination of programs. 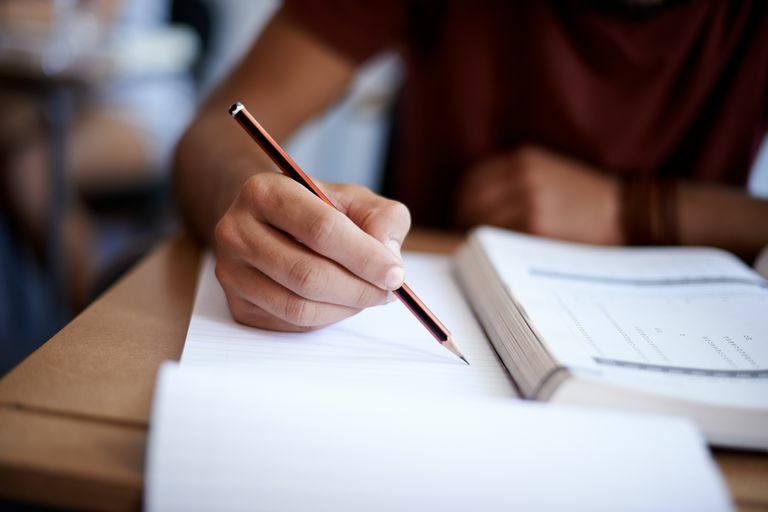 Most states offer prep courses, and most, if not all, are free to the student. Courses are available online from a number of sources, some of which are free. Others have various costs involved. This list includes GED and high school equivalency programs for Alabama, Alaska, Arizona, Arkansas, California and Colorado. See Minnesota through New Jersey. See New Mexico through South Carolina. See South Dakota through Wyoming. GED testing in Alabama is handled by the Alabama Community College System (ACCS) as part of the Department of Postsecondary Education. The information is available at accs.cc. Click on the page's Adult Education link. Alabama offers the 2014 computer-based test provided by the GED Testing Service. The ​Alaska Department of Labor and Workforce Development handles GED testing in the Last Frontier. The state has continued its partnership with the GED Testing Service and offers the 2014 computer-based GED test. The Arizona Department of Education administers GED testing for the state. Arizona has also continued its partnership with the GED Testing Service and offers the 2014 computer-based GED test. Check out the links at the Adult Education Services page. GED testing in Arkansas comes from the Arkansas Department of Career Education. The Natural State has also continued its partnership with the GED Testing Service and offers the 2014 computer-based GED test. The California Department of Education handles GED testing for its residents. California has approved the use of all three high school equivalency tests: the GED, HiSET and TASC. The California GED website offers plenty of helpful links for prospective test-takers. The Colorado Department of Education administers GED testing in the Centennial State, which continued its partnership with GED Testing Service and offers the 2014 computer-based GED test.